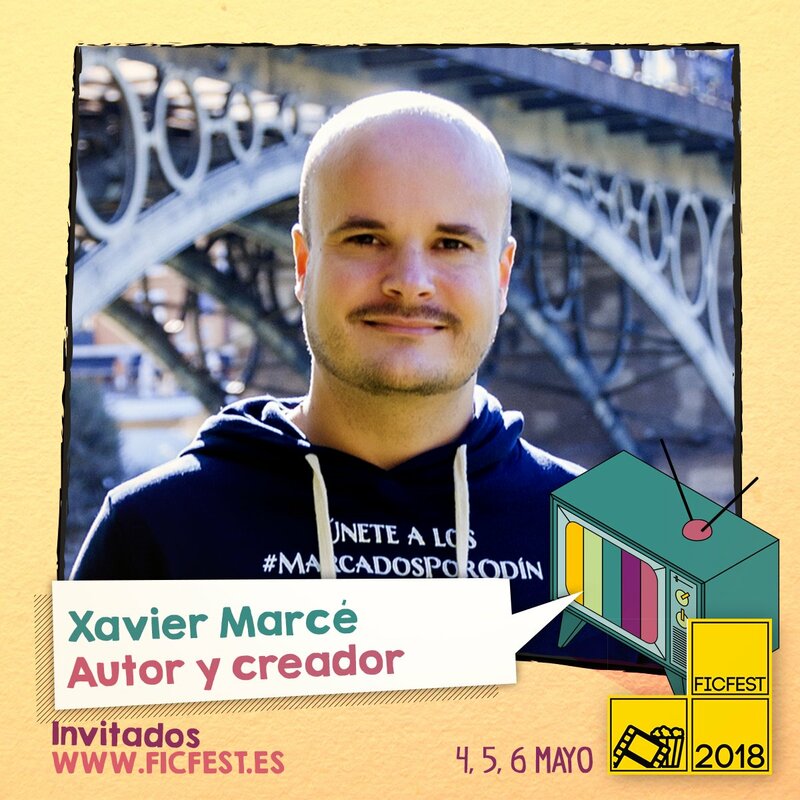 Author Xavier Marce has been confirmed as one of the star guests for the 1th Fiction Festival of Seville #FicFest to talk about Mark of Odin saga. This festival will take place next 4-6th May in Fibes, Seville. 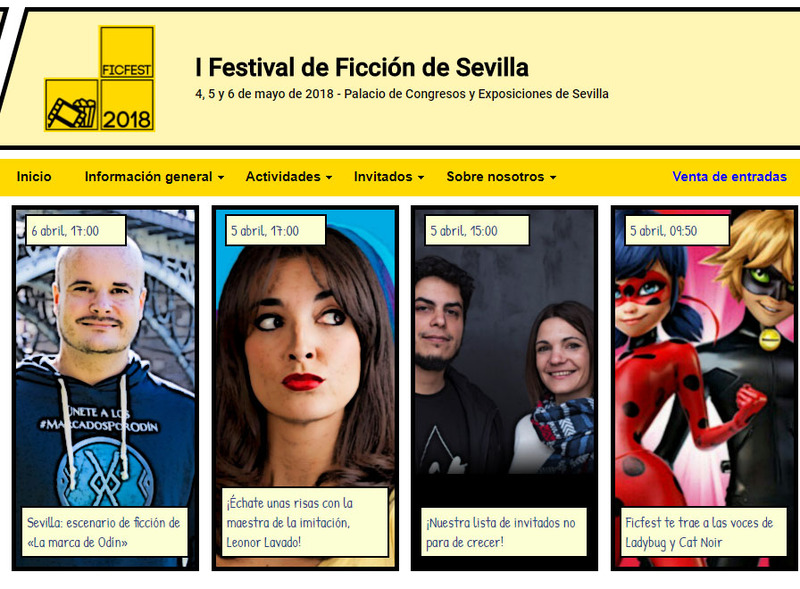 Our project is an example of fiction production made in Seville so the organizers think that its interesting that he can shares our experience to all visitors of this event. May 6th, Sunday, from 18:30-19:30 (CET), will be the time where Xavier Marce will talk about the production of our transmedia project and maybe reveal some surprises. If you are in Seville that weekend we encourage you to attend. The festival will offer exhibitions, themed sections from great IP's like Harry Potter, The Walking Dead or Matrix, among others. Other guests will be the Spanish voices for some characters for The Big Bang Theory TV show and other movies. You can purchase your tickets and get more info at FicFest website.